This is a sponsored post written by Serpstat. The opinions expressed in this article are the sponsor’s own. When it comes to SEO, you want to rank for as many keywords related to your business as possible. 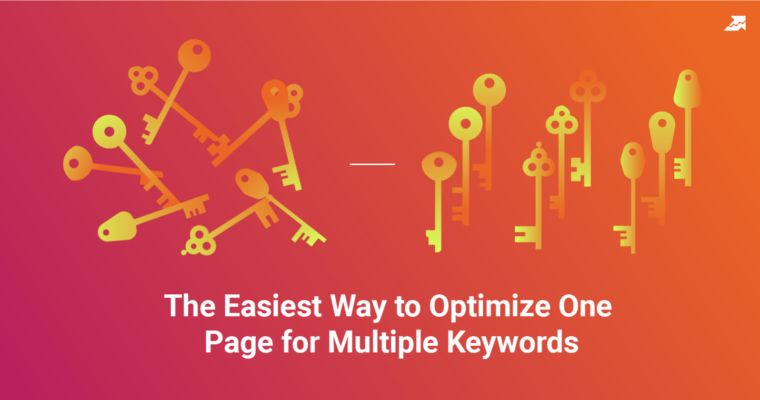 Picking desired keywords and creating pages optimized for these keywords is what comes to mind first when you have a task to rank for a keyword. 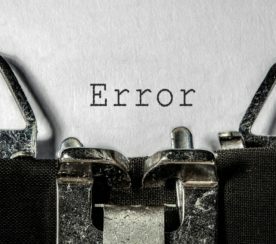 How many keywords can a single page rank for? Which keywords have similar intent? Which keywords are related enough to form a cluster which you can target with a single page? What words to use on my page to rank for the whole keyword group? 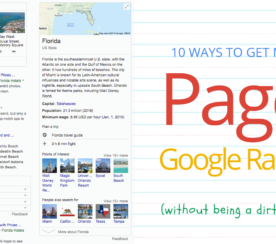 How many pages do I have to create to rank for 10, 100 or even 10,000 keywords? Keyword Selection – provides a list phrases that match a keyword you entered. Cluster Research – provides a list of semantically connected phrases based on what keywords top pages also rank for. Search Suggestions – provides a list of autocomplete suggestions for each variation of the keyword you entered. You can also get the keywords you (or your competitors) already rank for by running a domain through Serpstat. Or you can get just the keywords for which a certain part of the competitor’s website ranks by using filters and analyzing separate URLs. Combine the keywords you’ve found into one list of up to 10,000 keywords, and Serpstat will show you what to do next. Visit Serpstat and get your list of keywords. This process is completely automated and requires little action on your end. Upload or paste your keywords into Serpstat keyword clustering tool. Choose the search engine and region you want to target. Just like you do with rank tracking. Select clustering type and connection strength*. Wait while Serpstat checks and compares the content of the top pages for each keyword on your list to find patterns and determine which keywords and how often are used in combination. Hard type* creates clusters where all keywords must be connected to one another with a certain number of URLs. For example, keywords like Samsung phone, Samsung Galaxy, and Samsung S8. This type of clustering is great for working on lists of keywords related to one subject. Soft type is not as restricted and creates clusters where one keyword can have a necessary number of connections to a single keyword from a cluster, without being connected to other keywords. Connection strength determines the minimum number of connections between the keywords in one cluster for it to be valid. Weak means there should be at least three pages which rank for a keyword from a cluster, strong means there should be at least seven pages. You can edit your clusters in Serpstat’s interface by deleting keywords or moving them to a different cluster. Serpstat also shows relevant each keyword is to a cluster it’s in, keep an eye on this number when you move keywords from one cluster to another. Once clustering process is complete, you will be provided with a ready-to-use website structure, with an optimal number of pages needed to rank for all keywords on your list. 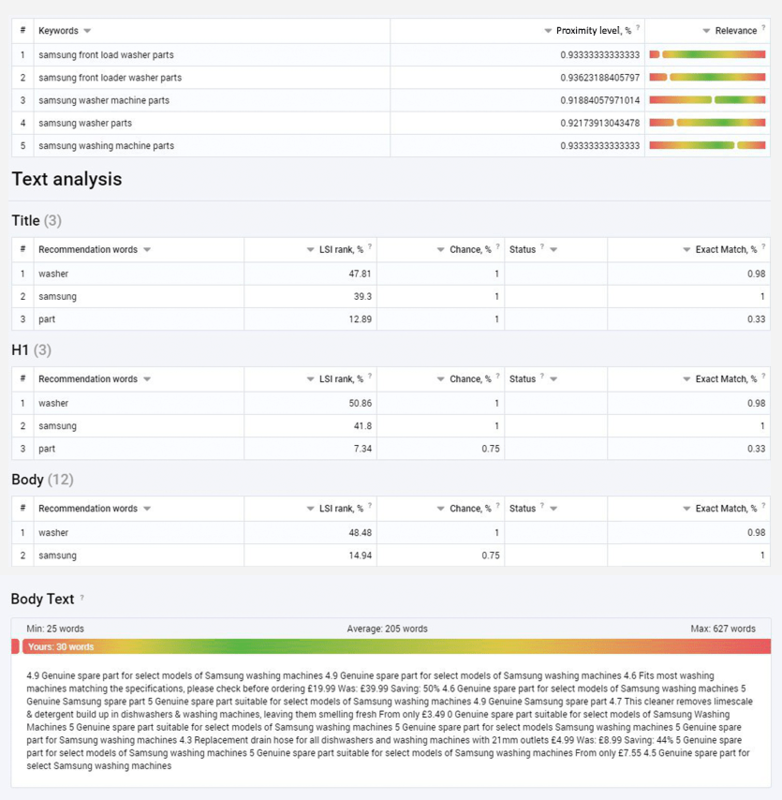 Text analytics tool checks texts on each page from the cluster’s metatop and based on the results shows you what words to use in the title, heading, and body if you want to optimize your page for a cluster. The first block shows information about keywords from a cluster. Proximity level shows how similar each keyword’s SERP to the combined SERP (metatop) of all keywords. Relevance shows how relevant the keywords are to the page you want to optimize. Title, H1, and Body blocks show which words to use on your page to rank for a cluster and where to use them. It also provides additional information about each word on the list. LSI rank shows how important it is to use the word in the corresponding part of the target page. Chance shows how likely it is that your competitors use the word in the corresponding part of the page. Status shows whether the word is present on the target page and how often the word is used compared to the top pages. Exact match shows the percentage of pages from metatop where the word is used in the corresponding part of the page. Body text block shows what text is used on your target page. It also compares the amount of text on top pages to yours and shows where your page fall on the scale of the minimum amount of text to the maximum. Keyword clustering and text analytics tools are designed to give your keyword research a logical conclusion. 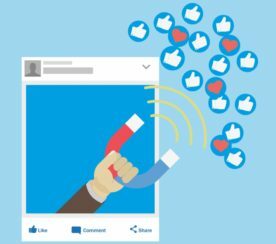 You no longer have to take guesses as to which will be effective and which won’t, you can take a look at what already works and then tweak to make your website relevant. If you want to optimize your SEO processes and see the new tools in action, subscribe to a live demo. We will show you how everything works based on your projects and tasks. Featured Image: Image by Serpstat. Used with permission. All in-post images by Serpstat. Used with permission.